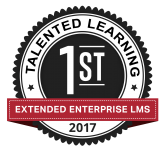 Each advancement we make to the eSSential LMS is to ensure our clients can achieve their training and development objectives now and in the future. 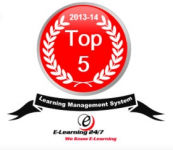 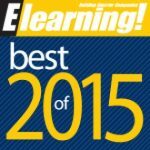 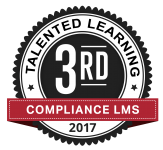 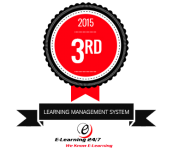 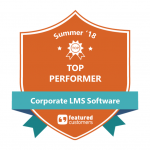 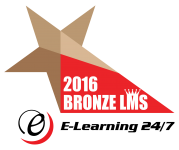 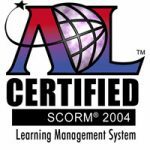 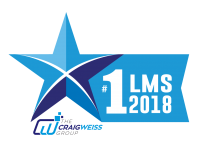 The eSSential LMS is recognized as a top learning management system year after year because of our commitment to continuous improvement and customer support. 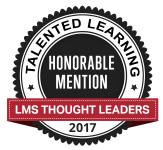 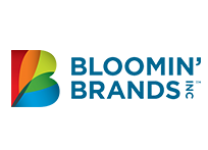 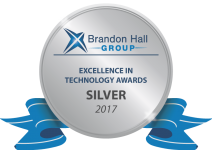 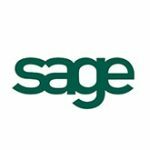 We’re honored to be recognized by some of the most renowned analysts in the eLearning industry, but we’re most proud of the recognition we receive from our clients!